Welcome to the True Jihad website. It introduces a book, a lived faith, and a community of the spiritually humble. 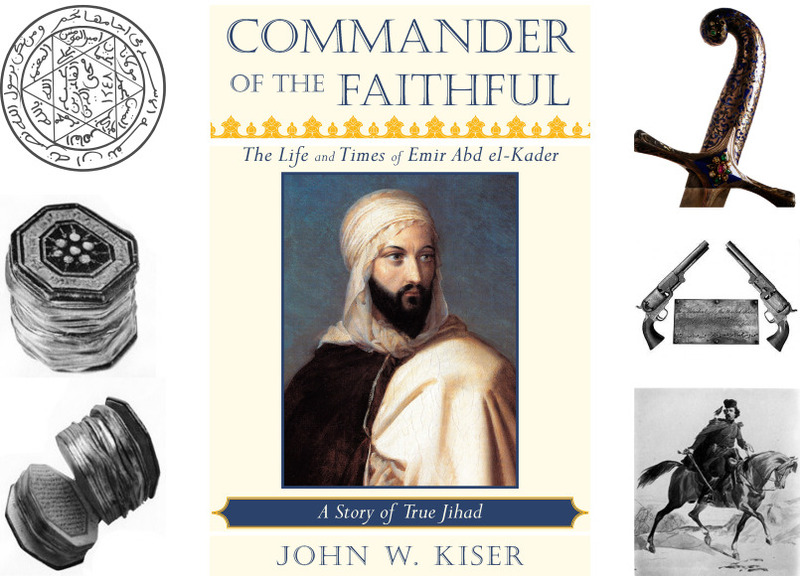 The Book, Commander of the Faithful, Life and Times of Emir Abdelkader (1808-83), by John Kiser, tells the remarkable story of a man of faith who was admired from Missouri to Moscow to Mecca. 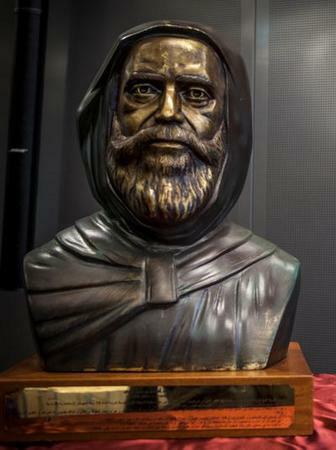 Emir Abdelkader was a warrior and a peacemaker, a devout Muslim and a savior of Christians, a committed servant of God who became a world-famous defender of human rights – before that concept existed. He is honored as such today in the foyer of the International Red Cross building in Geneva. The Lived Faith portrayed in this beautiful biography has the power to change hearts and educate open minds. Abdelkader’s rich life of learning, struggle on the battlefield, moral courage and empathy offers a spiritual path for addressing the crisis within Islam (and Christianity) today, and a worldwide drift toward a clash of civilizations. We live in an era when Islam is associated almost exclusively with violence, a huge disservice to 1.5 billion Muslims that must be countered by alternative narratives. The spiritual profile of Abdelkader transcends the narrow sectarianism and violence that religion has been used to justify for millennia. Which brings us to the Community. In the 19th Century, his admirers were called “Kaderians.” They included generals and bankers, former prisoners of war, religious and non-religious, Muslims and non-Muslims, even an American lawyer in the Missouri territory who named a town after him. Today, across America and the world, scholars, soldiers, students, teachers, civic leaders and seekers are recognizing the power of his faith-based humanitarianism and moral courage. articles and videos by Mr. Kiser and other thinkers. Muslims and non-Muslims around the world who believe that Emir Abdelkader al JAziry’s values and behavior are a model for humanity writ large. This website is named True Jihad to help site visitors understand the true meaning of Jihad, and why we all need to wage it, as exemplified by the life of Abdelkader.